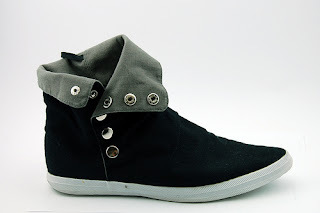 School of Thought: Canvas shoes: funky, cool, casual, crazy! 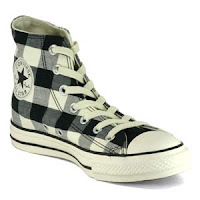 Canvas shoes: funky, cool, casual, crazy! Canvas shoes are the best comfort footwear for college students. 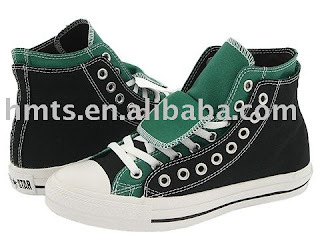 1.They are cool and comfy to hang out in and the stretch canvas compound keeps foot active and rejuvenates foot nerves. 2. They suit the taste of every person as they come in a variety of colors an styles. 3.They are economical enough not to pierce a hole in the pocket of an average college going student. 4. They can be paired up with almost everything from funky tees and jeans to shirts and casual denim shorts.